The Center for Policy Analysis and Research (CPAR) archives the rich history of black members of Congress in one of the largest digital archives in the world – a central source of information about African American historical and contemporary policy issues. 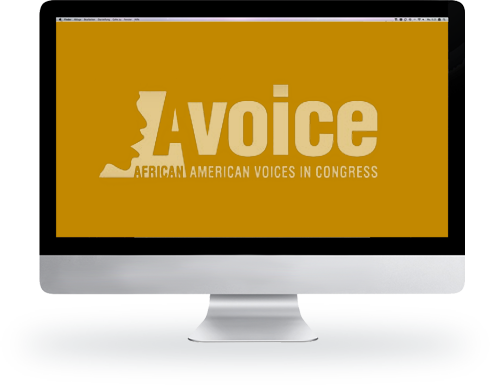 The CBCF Avoice Virtual Library is a premier source of information about historical and contemporary African-American policy issues important to researchers, academics, educators and students. Avoice captures and preserves the rich history of African-American political and legislative contributions for future generations. The CBCF Avoice Virtual Library is made possible by the generous financial support from Dell, Inc., as well as the digitization and web architecture expertise of the University of Texas at Austin. The CBCF Avoice Library Project is partnered with the Moorland Spingarn Research Center-Manuscripts Division at Howard University, which is the official repository of the CBC Archives. The CBCF Avoice Library is the only virtual library project of its kind. Visit Avoice to learn more about this important project.